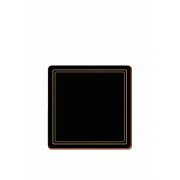 Have a traditional classic table this season with these Creative tops luxury table coasters. 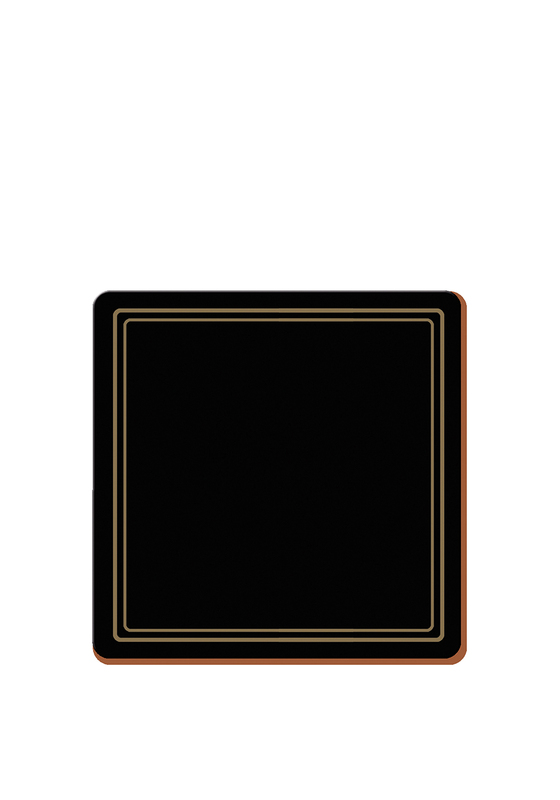 Featuring a gold double box border set on a black background design throughout each 6 coasters. Add the matching table mats to your dinner table. Heat resistant and wipe clean.